We help in increasing the productivity of your website and help our customers to find what they are looking for on the web. SEO practices ultimately aim to improve visibility of a website or a web page in search engines, via "natural" ("un-paid", "organic" or "algorithmic") search results, to increase the number of website visitors. There are many varying aspects and techniques to efficient SEO, ranging from simple content updates to complex website structure alterations. In general, the higher the website shows within search engine results and the more frequently a site appears in the results list, the more visitors it will receive from online users. SEO may target different kinds of search, including image search, local search, video search, academic search, news search and industry-specific vertical search engines. Internet marketing, also known as digital marketing, web marketing, online marketing, search marketing or e-marketing, is referred to as the marketing (generally promotion) of products or services over the Internet. 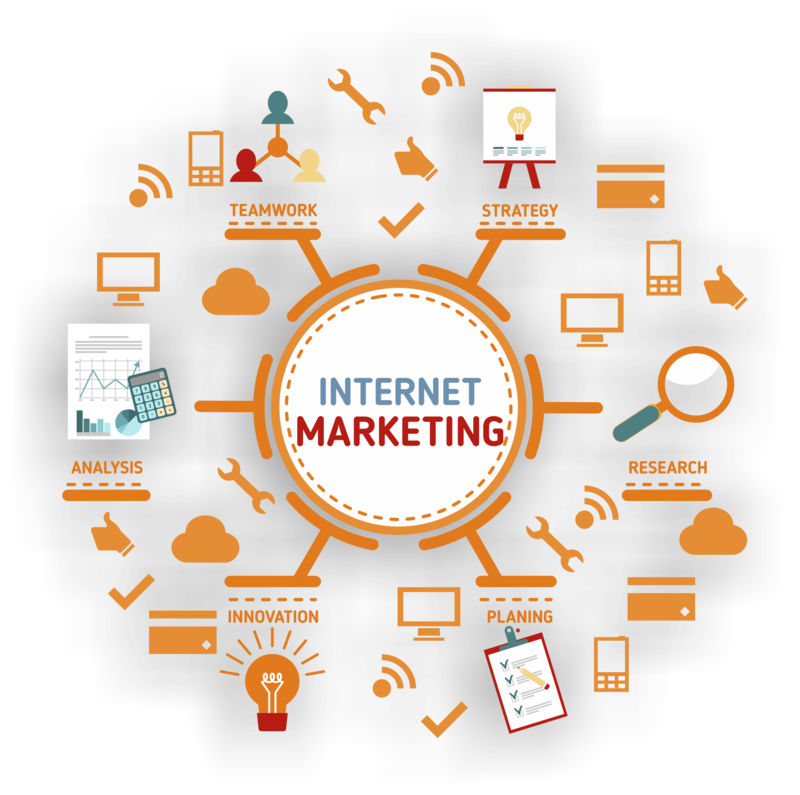 iMarketing can also be used as an abbreviated term for the diverse area of Internet Marketing. 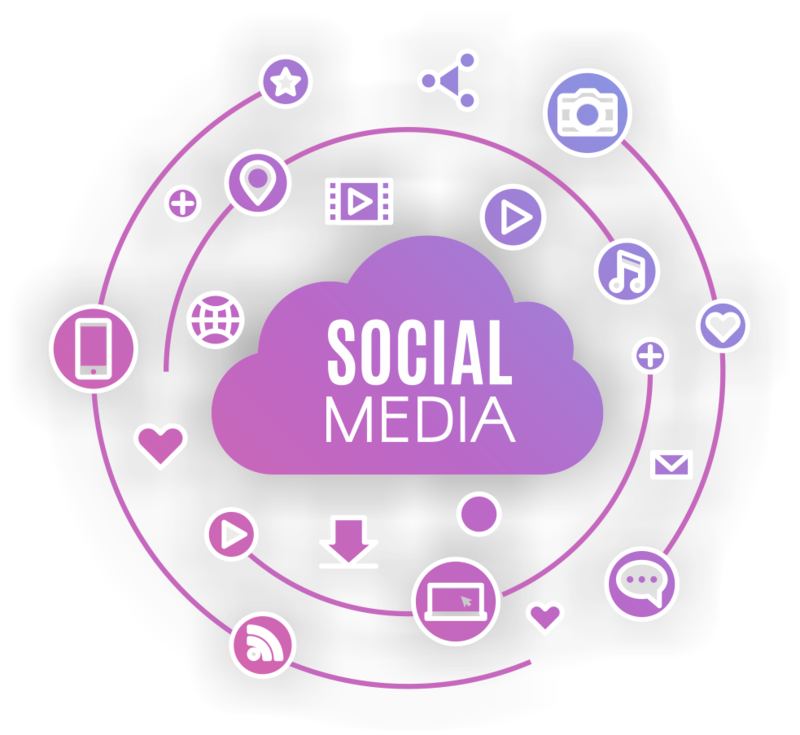 Online marketing is considered to be broad in scope, because it not only refers to marketing on the Internet, but also includes marketing via e-mail and wireless media. Digital customer data and electronic customer relationship management (ECRM) systems are also often grouped together under internet marketing, to ensure a thorough, successful campaign.